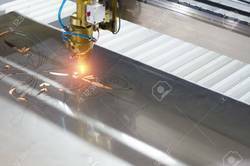 We are a leading Manufacturer of laser cutting services, sheet metal laser cutting services, laser cutting job work, metal laser cutting job work, ms laser cutting services and cnc laser cutting from Faridabad, India. 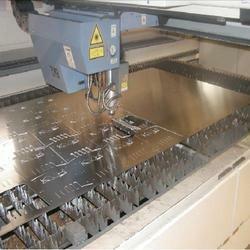 We are one of the leading Manufacturer, Supplier, Exporter of a wide array of Laser Cutting Services which is fabricated using high grade raw material thus, ensuring durability and reliability. 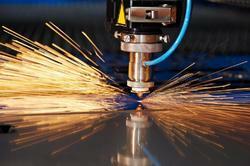 Our products are widely available at leading prices in the market. Max Cut Size 3000mmx1500mm,Mild Steel Up To 12mm Thick,Stainless Steel Up to 6 mm , Aluminium upto 8 mm Thick also having CNC Turret Puning Amada,CNC Hydraulic Bending Machines, Powder Coating Setup.